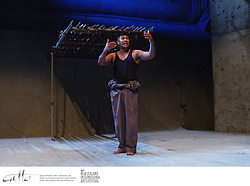 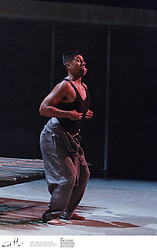 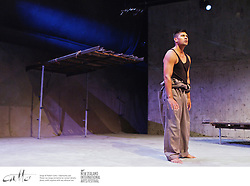 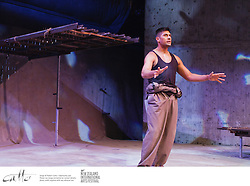 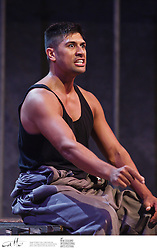 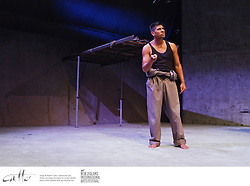 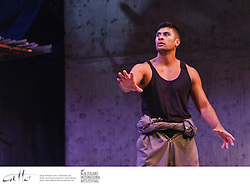 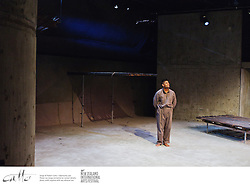 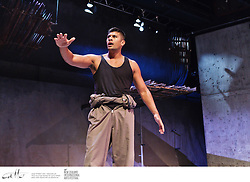 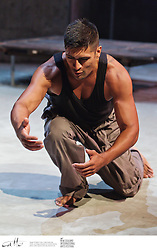 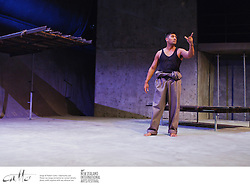 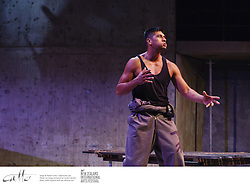 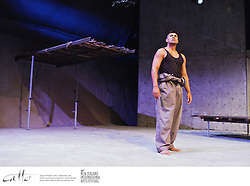 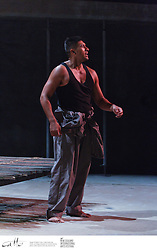 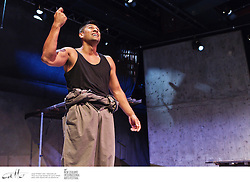 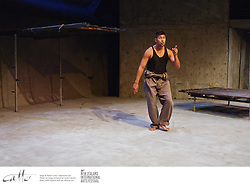 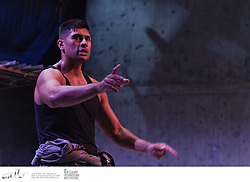 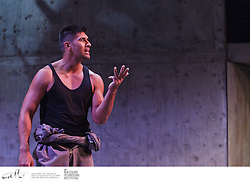 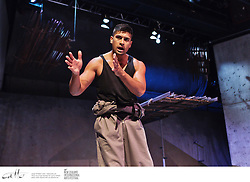 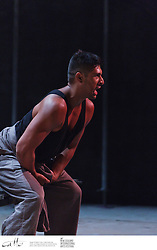 20 years after it burst onto the stages of the world, writer John Broughton's iconic piece of Kiwi theatre returns for its Festival encore...Michael James Manaia is a poignant story about a New Zealand man who, after returning from the Vietnam War, finds himself at odds with his culture, his history and his memories. 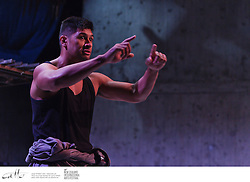 Packed full of dynamic theatrical action and colourful characters, we follow his journey through childhood, family, love, grief, violence, conflict and passion...After premiering at Wellington's Downstage Theatre in 1991, this heart-wrenching One-man show went on to the Edinburgh Festival and celebrated performances across the globe. 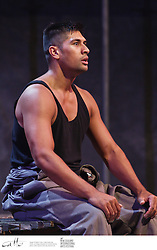 Directed by Nathaniel Lees and starring Te Kohe Tuhaka in the title role, this new vision of the story crosses the generations. 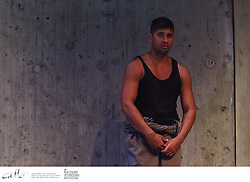 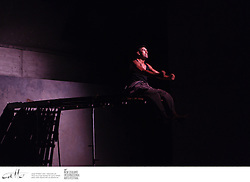 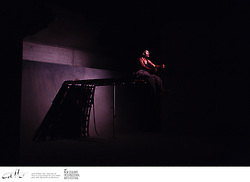 Produced by Taki Rua Theatre.